The 2016 report by the expert panel on Modernising Child, Youth and Family recommended minimising the number of young people remanded in youth justice residences. However, a recent report on youth remand trends shows that the number of young people remanded in custodial detention has increased over the past five years. The findings from this qualitative research report are informed by information collected in Christchurch and Auckland during August to December 2017 using focus groups with youth justice professionals, interviews with young people who were remanded in custodial detention in two youth justice residences, and direct observations of court hearings in Auckland and Manukau Youth Courts. "Social workers can better inform remand recommendations when they are allocated to young people’s cases earlier in the process." Various professionals are involved in remand decision-making with varying levels of input. The key contributors to remand decision-making in court are judges, police, and youth advocates. Oranga Tamariki is represented in court, but its most active role in remand decision-making is outside of court. A range of factors that influence remand decisions were identified. The nature and seriousness of an offence are key factors for police opposing bail and the young person being remanded in a secure residence. While youth justice professionals understand the impact secure residences can have on young people, resource-related constraints mean that young people are often remanded in youth justice residences when there are a lack of alternative placement options. Variability in the practices among professionals influence remand decisions. Remand decisions are affected by timeframes for court processes. A number of alternatives can safely minimise the number of young people being remanded in youth justice residences. Supported Bail is highly preferred as an alternative to remand in custodial detention. However, it needs more places and wrap-around support for the young people after their Supported Bail period is over. Community-based homes need better resourcing – adequate funding and support to caregivers, skilled and trained staff and programmes to keep young people engaged – to work as an alternative to secure remand in residences. The conditions of bail need to be realistic and not too difficult to comply with. 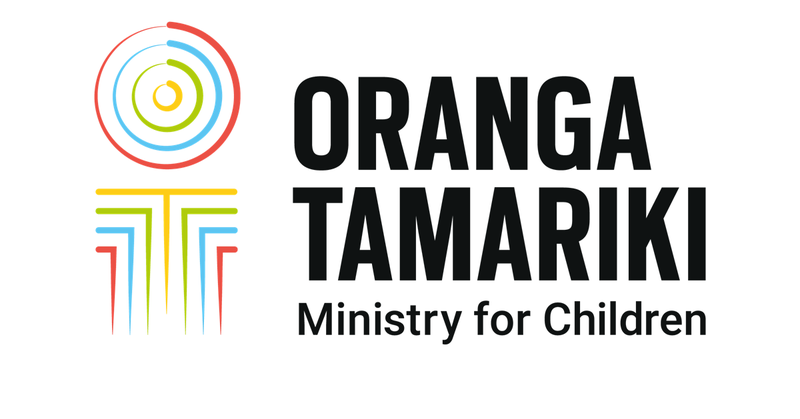 Oranga Tamariki Evidence Centre would like to express their thanks to all the people involved in the study who offered their time and shared their experiences. The results of the research were made possible by the willingness of interview participants to participate and their openness with the Evidence Centre researchers. The Evidence Centre would especially like to thank the young people who, during their time in residence, shared their experiences with us.